Kenly offers a great variety of restaurants, motels, truck stops and other retail, as well as professional businesses. Their locations vary from downtown to each of our I-95 exits, 105, 106 and 107. Kenly boasts two medical practices, a dentist, a mortuary, two banks, and one law office. Manheim Auto Auction, located on exit 105, is one of the largest car auctions on the east coast, hosting two sales weekly. Commercial property is available and new business is welcome. 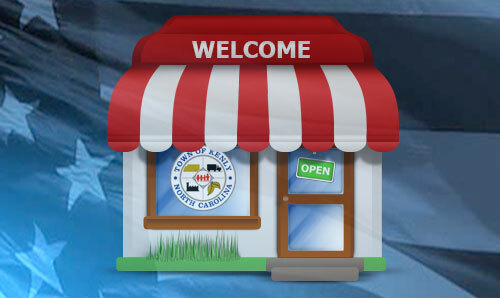 Click HERE to learn more about the Kenly Area Chamber of Commerce.